NEMR has two large viewing rooms where clients can observe their research. The rooms ( Weston and Easton ) can accommodate up to 20 client observers. 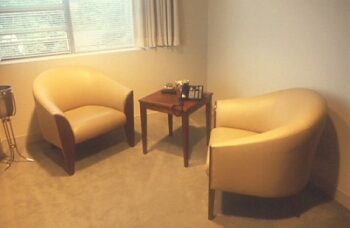 Both have separate lounges for clients to make private phone call and monitors for continuous viewing of the groups. 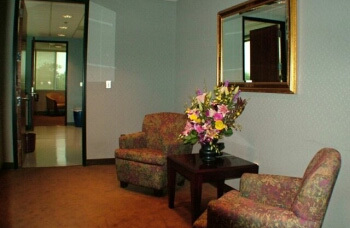 Viewing Rooms are designed for comfort and confidentiality. Each has double-pained, one-way mirrors, comfortable swivel chairs and two-tiered seating for maximum visibility. Each room has solid core doors with separate entrances for each client group, as well as separate temperature controls. Each of our lounges provide clients with a place to take a break while monitoring the respondent’s activity via our lounge TV monitors.Lounges are directly connected to the NEMR Kitchen facility. Each of our lounges provide clients with a place to take a break while monitoring the respondent’s activity via our lounge TV monitors. Lounges are directly connected to the NEMR Kitchen facility. Our hugh focus group rooms feature product and concept display space, plus socially designed tables for interviewing and videotaping flexibility. 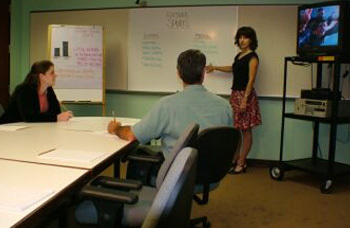 The Weston Focus Group Room is 16 x 20 and seats 8-10 respondents. 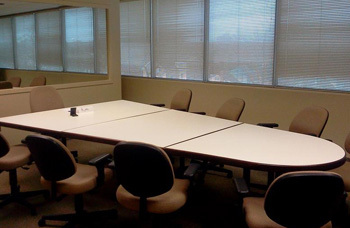 The Easton Focus Group Room is 16 x 20 and seats 8-10 respondents.